The UFC’s end of year card is bringing arguably the greatest light heavyweight title fight in the promotion’s history. Former UFC light heavyweight title contender Alexander Gustafsson has been lobbying for a big fight for a while now. 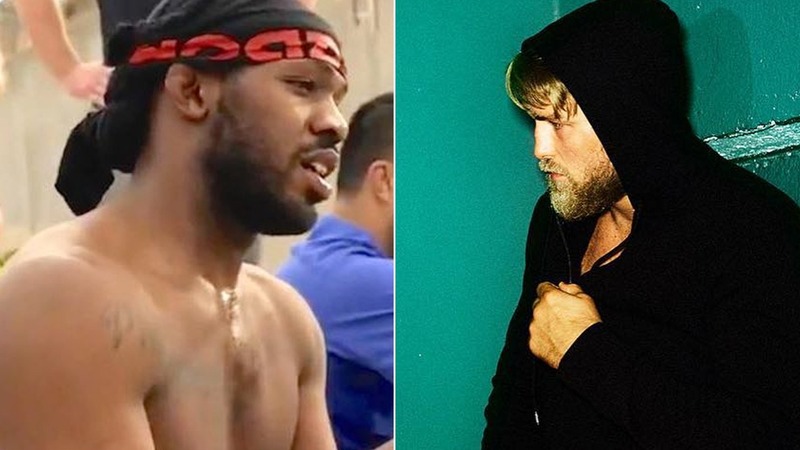 Last week, he got the good news when UFC announced that former UFC light heavyweight champion Jon Jones would meet Alexander Gustafsson in a rematch that’ll headline UFC 232 on December 29th in Las Vegas. Gustfasson recently spoke to the Swedish media, where he predicted how the second fight would play out. “I’LL KNOCK HIM OUT IN THE FOURTH. JON JONES’ HEAD WILL BOUNCE OFF THE CANVAS IN THE FOURTH ROUND. I’M GONNA BE IN THE BEST SHAPE OF MY LIFE. HE’S NOT GOING TO GET THE DISTANCE HE NEEDS AND I’M GONNA FINISH STRONG. I’LL FINISH STRONG IN EVERY ROUND. Jones who’s recently cleared his issues with USADA, at this point he went 41 weeks without being tested. After hearing this, Gustafsson said, good for him. Share your thoughts, do you think Gustafsson will manage to KO Jones?